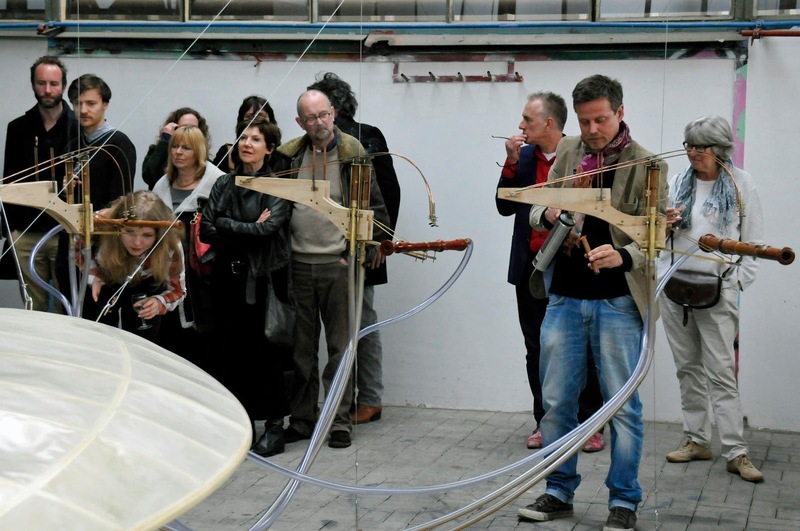 Ronald van der Meijs: Opening performance at Dordtyart 2013 exhibition. Opening performance at Dordtyart 2013 exhibition. Opening performance with my newest installation Play it one more time for me La Ville Fumée at Dordtyart 2013 exhibition. Here I'm lighting the cigars.